I don’t usually write movie reviews, mainly because I rarely go to the movies. Since I bought a big screen television and an Apple box and can watch films at home, I now decide whether to see movies in the theater by how much I want their sights and sounds to overwhelm me. As soon as I heard there was going to at last be a movie of Stephen Sondheim’s masterpiece musical Into the Woods, I realized I would have to forgo the ability to put a movie on pause, eat my own snacks, and watch in my pajamas at any hour, in order to see this on the big screen. I was ready to fall in love, based on comments by fellow Sondheim fanatics, and I wasn’t disappointed. It was unbelievably good and transporting. Director Rob Marshall created the perfect cast, made the brilliant decision to hire the playwright of the original, James Lapine, and to ask Sondheim to consult on the production. Since he had to shorten the play to fit an acceptable movie length, he had a challenge that most directors sensitive to a major work of art would have found daunting. What to cut? Fortunately, the original creators, being part of the team, were ready to assist and even rewrite. Can you imagine George Bernard Shaw revising his masterpieces for film? 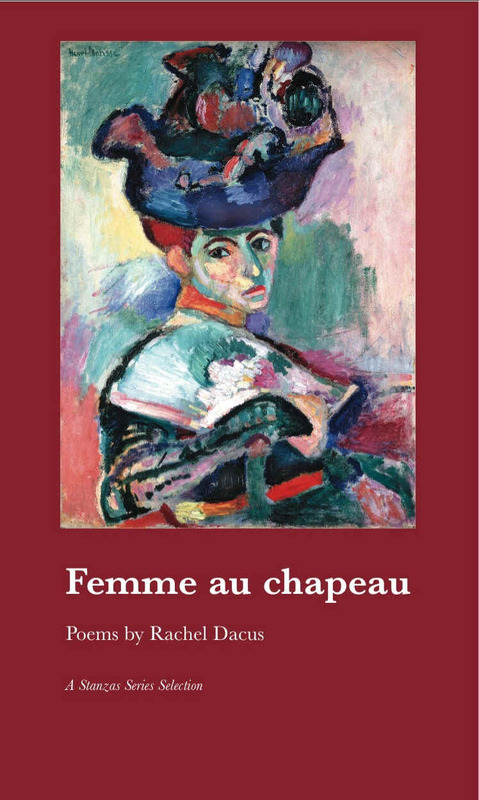 In fact, director Gabriel Pascal persuaded him to do just that, notably on Caesar and Cleopatra and Pygmalion. 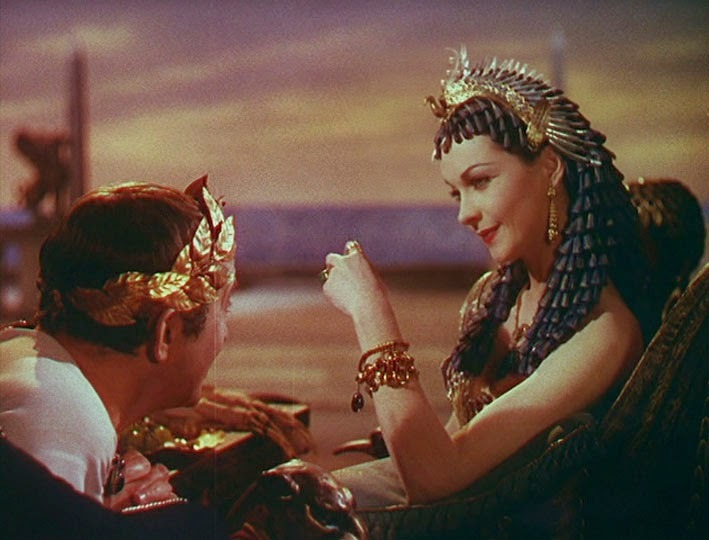 Caesar and Cleopatra came out looking more like a play than a film, but film was less cinematic in 1945. And film is such a different medium than stage. While one may inspire another, they can’t use the same scripts. I’ve been lucky enough to write some plays that were performed and videotaped. When I look at the videos, I realize how different are these media. The best-captured stage play wilts under the camera. It’s the immediacy of actors right in front of you that makes a play — especially a musical — more exciting than a film, or exciting in a different way. 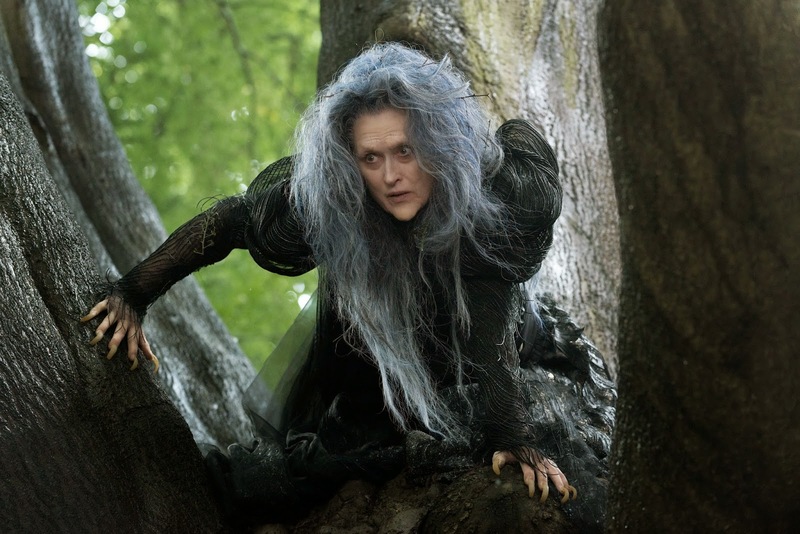 Into the Woods the film somehow transcends the distinction. Maybe it’s because the play is so vital and alive, the songs and music so compelling and interwoven into the classic fairytale stories that have been co-opted to the revelation of more subtle and larger truths, but this movie made me feel I was in the front row at the most marvelous staging of the play ever. Of course, Meryl Streep had a lot to do with it, with her portrayal of the most touching and complex Witch and mother ever. The staging of the hilarious song “Agony,” with the two Prince Charmings splashing around in a mountain stream while vying to be the most agonized lover, also did it. So I came home and watched videos of Sondheim and Lapine revealing how the show was created, and also how they worked on the movie. Then I reread Sondheim’s marvelous books. I’m steeped in craft discussions, but it’s the songs running through my head like that stream full of agonized princes that makes me know I’ve seen a masterpiece film of a masterpiece play.